We are certified professional property stagers, and only offer this service to our clients. 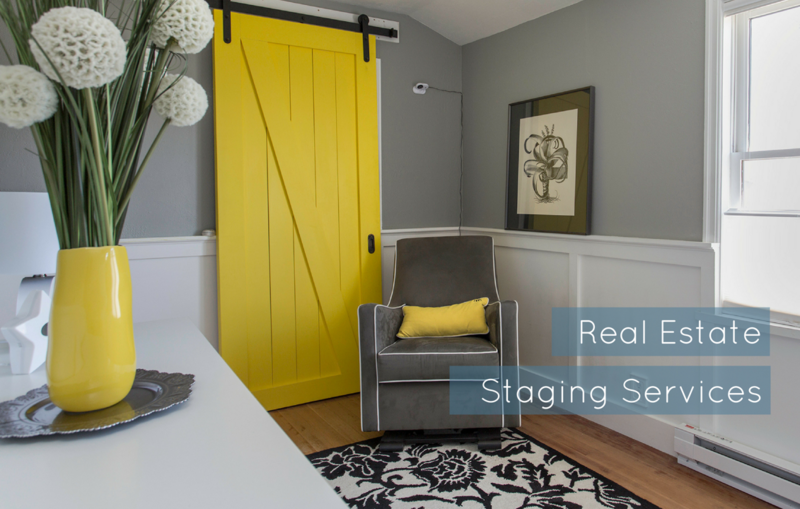 Staging allows prospective buyers the ability to easily visualize how the spaces can be used, and make them their own. 40% of buyers are "more willing to walk through a staged home they saw online." Are you will to take a chance on losing out on a potential buyer because your home isn't shown in it's best light? Most real estate professionals do not come from a design background or have experience working with clients to physically prepare a home for sale. Our services are available exclusively for clients listing property with us. In addition to years of experience as a set decorator for motion pictures, tv commercials and music videos, Page worked as a landscape architect and site planner for over two decades. 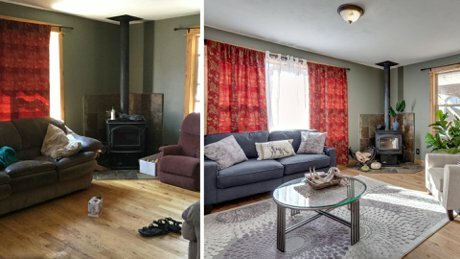 This experience translates to selling your property faster and for more money than similar properties that aren't staged or don't use professional photography. Stagers and interior designers follow similar design principles, but their goals are completely different. Visit our Facebook staging page for tips on choosing paint colors, arranging furniture and other tips for enjoying your home whether you've just moved in or are preparing for a change. Contact us to schedule your Staging meeting and sell with us!